What is Golfer’s Elbow and How Do I Treat It? That nagging, achy pain in your elbow…. 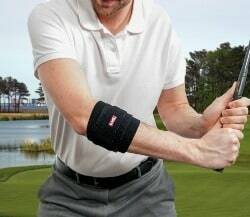 many of us have experienced it and have been told it may be Golfer’s Elbow? So, exactly- What is Golfer’s Elbow? Golfer’s Elbow is a health condition that can develop even if you have never picked up a golf club. The muscles of your forearm and hand attach to tendons in your elbow area that can become irritated or torn and cause pain around the bony bump on the inside of your elbow. 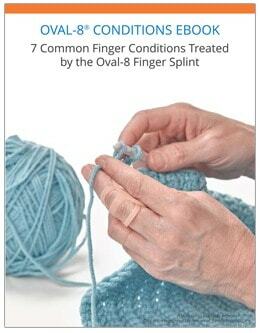 It can be caused by any activity that requires repeated twisting or flexion (bending downwards) of the wrist. Generally, it is caused by overuse of the forearm muscles during activities such as shoveling, gardening, throwing a ball or playing golf or tennis. Repeated lifting, especially something that’s heavy, where your elbow is extended and your palm is facing down, can also cause it. 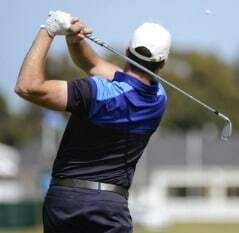 In addition to golf, other activities that may cause Golfer’s Elbow include racquet sports, baseball or softball, weightlifting, carpentry, painting, among others. If your problem has gone on for a while, additional symptoms can include elbow stiffness, as well as weakness in your hands or wrist. It’s a good idea to rest both your elbow and wrist since the muscles that attach your wrist to your elbow are involved. A wrist splint and/or elbow wrap will help prevent further strain while you are healing. Elbow wraps such as the 3pp Elbow POP Splint are designed so that you can localize the pressure, without wrapping the entire band too tightly around your arm. It may take several weeks of resting the elbow to relieve the pain, and even longer until the symptoms are gone completely. If rest, ice, and over-the-counter anti-inflammatory pain relievers are not effective in treating your Golfer’s Elbow, your doctor may suggest a cortisone shot to reduce pain and swelling. Stretching and strengthening exercises may be prescribed too. It is rare for surgery to be required. Don’t hesitate to see your Doctor or Orthopedic Surgeon if you have concerns about elbow pain. Your visit will consist of a physical examination and if indicated, an x-ray. Looking For More Information on Elbow Braces?